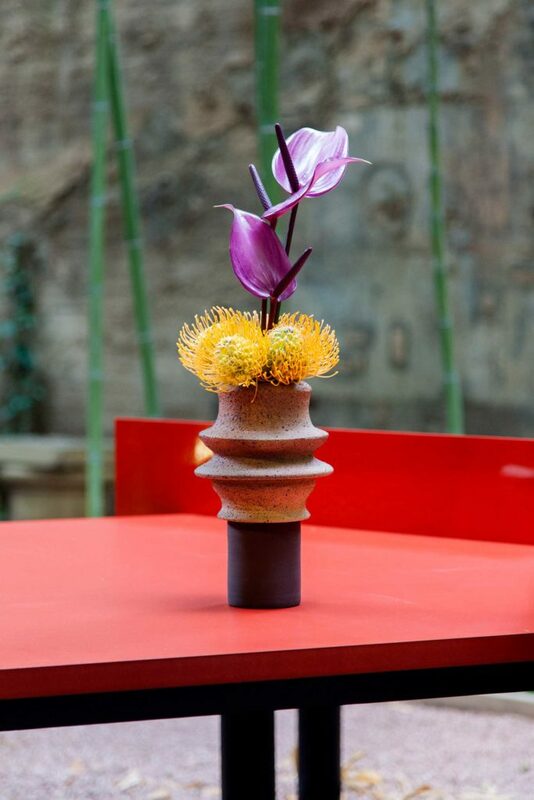 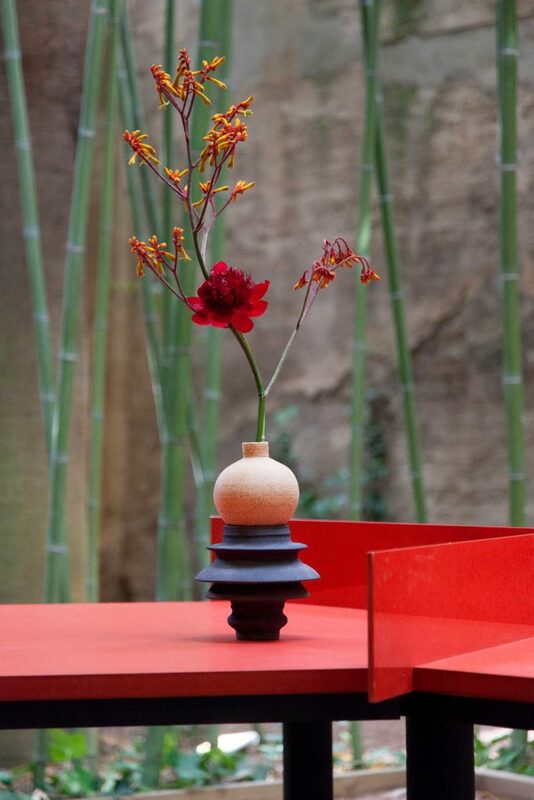 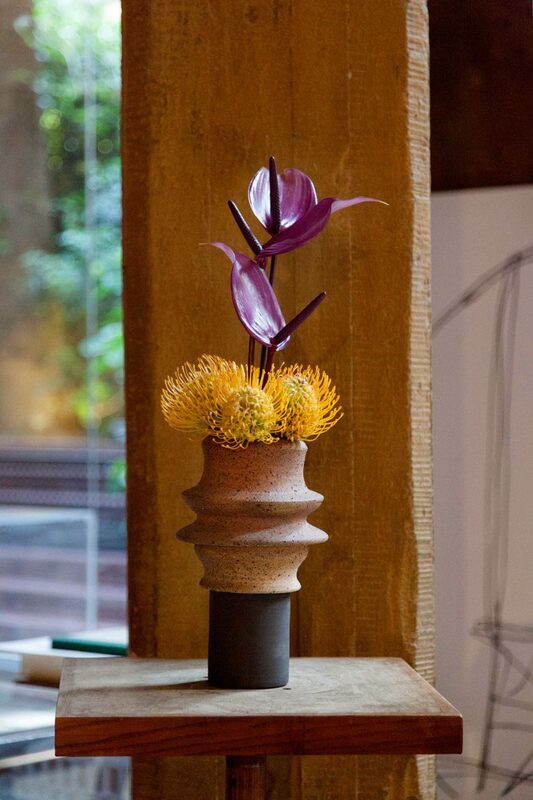 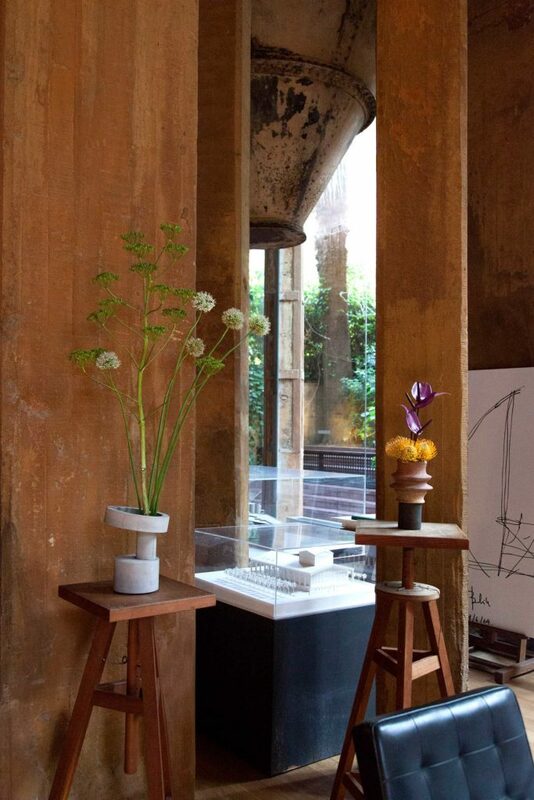 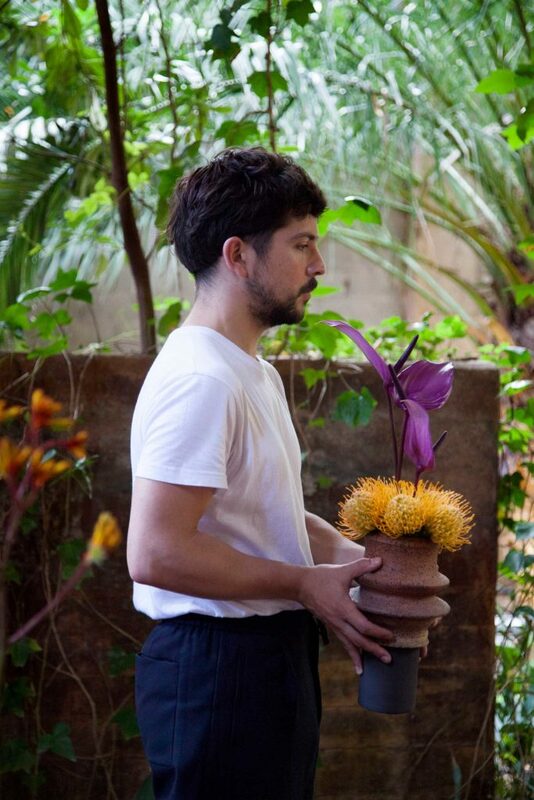 We had the pleasure of creating the flower arrangements for Hermès dinner at Taller de Arquitectura Ricardo Bofill. 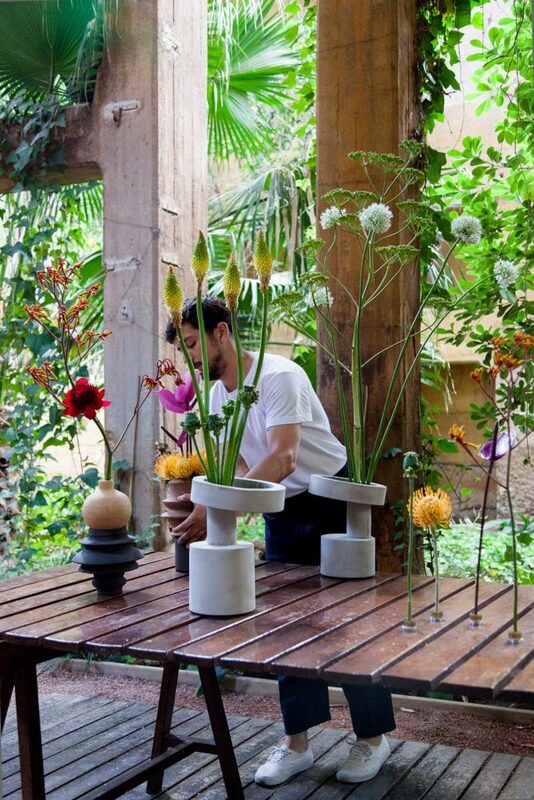 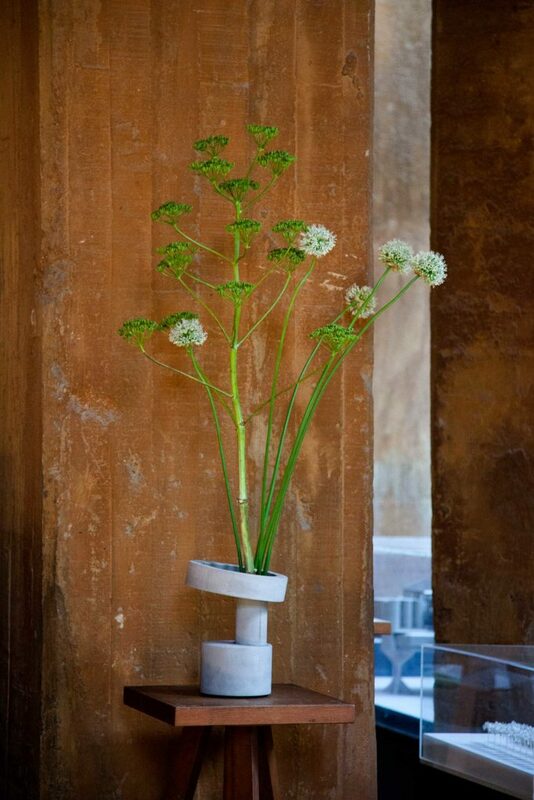 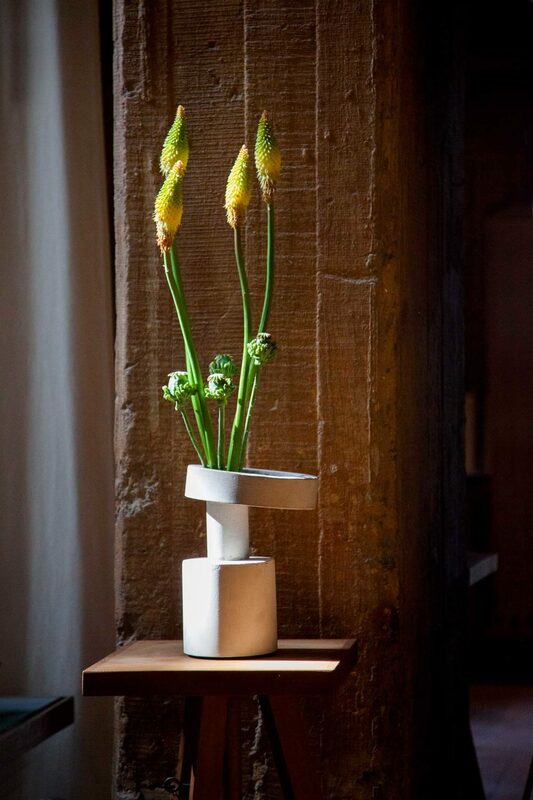 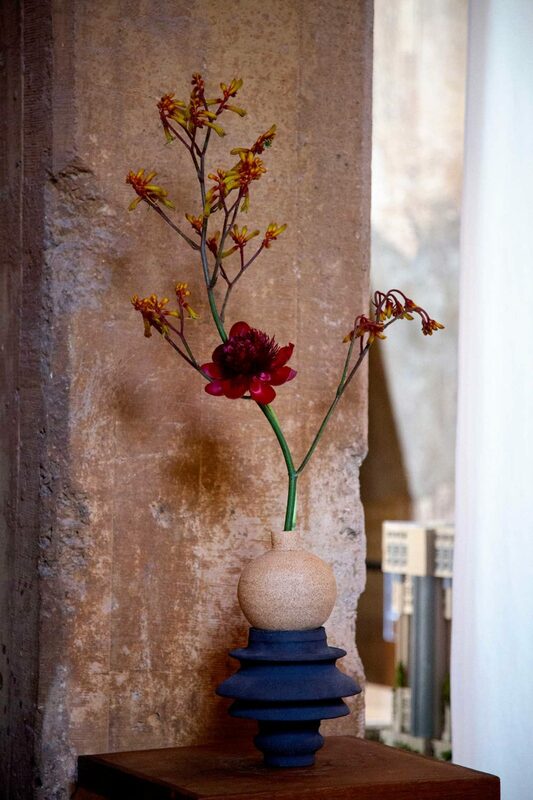 We used wheel thrown pieces created by Chilean artist Amalia Valdés and concrete vases designed by Frédérick Gautier to create an architectural structure to stand the floral designs. 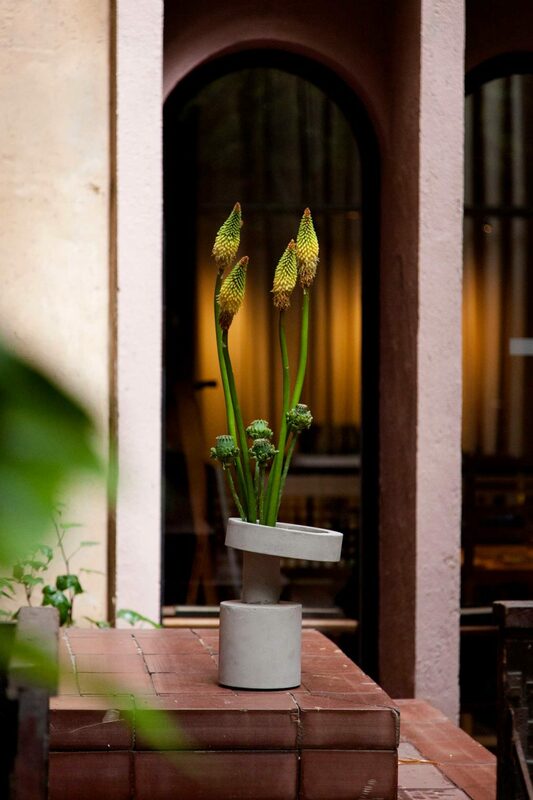 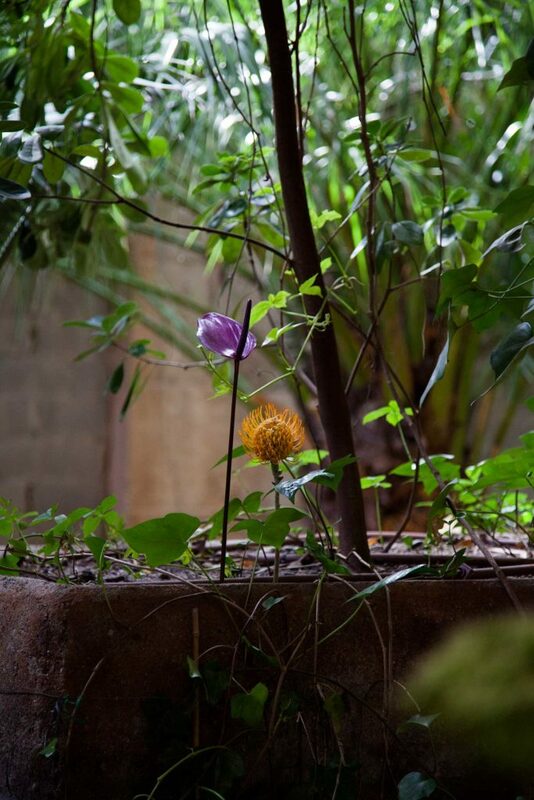 We used Proteas, Anthurium, Fennel, Kniphofia, Papaver and seasonal Peonies with a minimalistic approach.